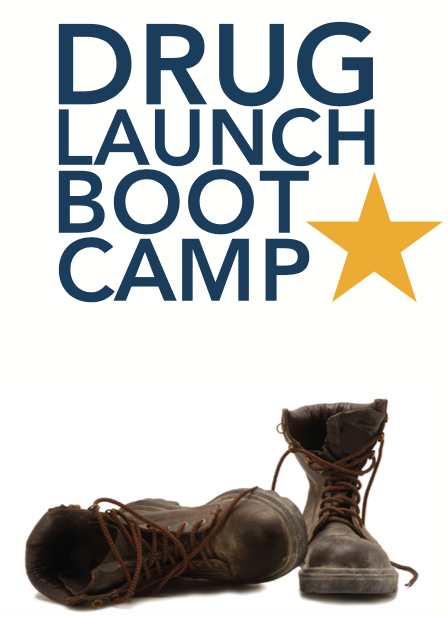 Drug launches are complicated, and the learning curve to manage them is steep. Working on more than 70 launches throughout the industry has made us intimately familiar with the process. We understand each of your group’s responsibilities and challenges, and we can interpret the FDA’s signals and help you respond to them. If you want to accelerate your drug launch while minimizing risks and costs, contact us.